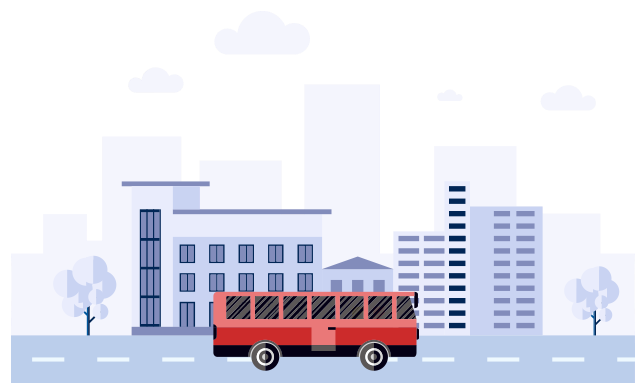 Total Charters is your number-one resource for fast, easy charter bus rentals in the Midwestern U.S. No matter what type of trip you’re planning, you can count on us to find the perfect full-sized coach or minibus to get you there. Total Charters is the most comprehensive charter bus rental service in the Midwest, with access to the largest network of modern charter buses and minibuses. With Total Charters, you’re provided a reliable bus rental, 24/7 customer service, a professional driver, and our promise of an exceptional experience. Bus amenity options include televisions with DVD players, WiFi, power outlets, and PA systems to provide entertainment or a great working atmosphere, depending on your trip’s needs. You’ll also ride comfortably with plush reclining seats, panoramic windows for casual sightseeing, and overhead storage space to keep the aisles clear and free up extra legroom. On-board restrooms are also available on large models to make long-distance trips more efficient. 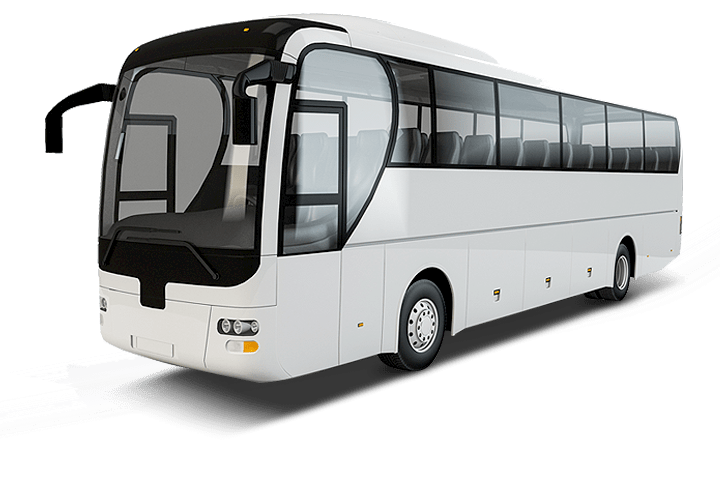 Whether you’re traveling with a few close friends or an entire department from your company, we’ll find the best bus that perfectly fits your needs and your budget. From 18-passenger minibuses to 56-passenger charter buses and anything in between, Total Charters is your destination for the best bus rental at the best value. With Total Charters, you receive the total package. Our extensive network of buses and innovative technology allows us to match you with the best bus. 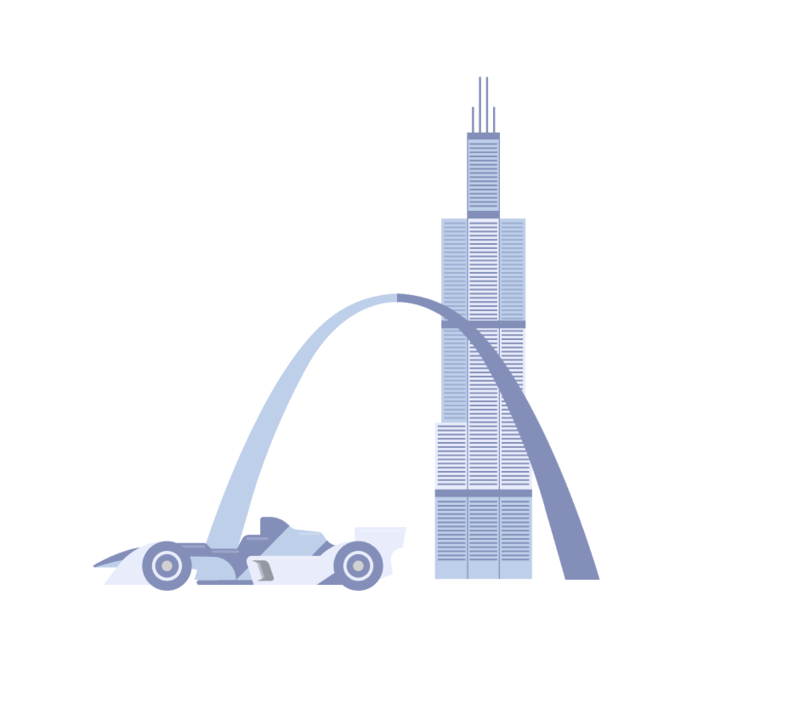 We service the entire Midwest, including major cities like Chicago, Detroit, Indianapolis, and more. Wherever you need a bus, we’re sure to have total coverage.